You know what day it is! For this Flashback Friday I've pulled out the stops with not one, not two... but four classic set reviews! LEGO Classic Space 885 Space Scooter review! 1978 set! 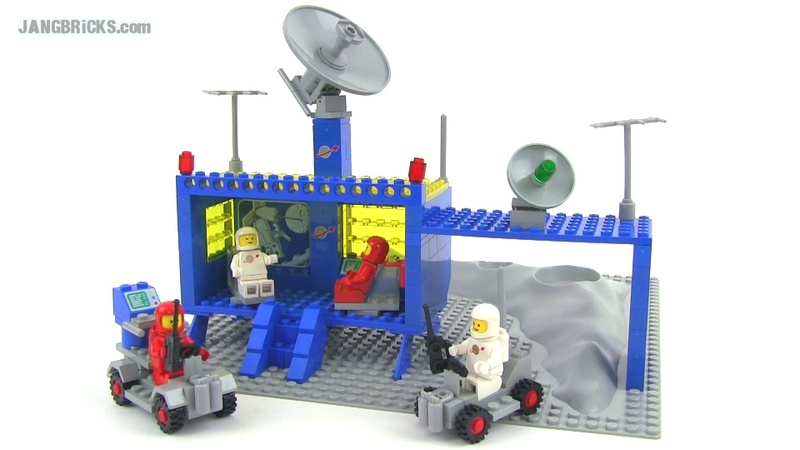 Classic LEGO Space 493 Command Center review! 1979 set! Classic LEGO 4015 Freighter review! 1982 set! To sweeten the deal even further, how about a bonus Bricklink haul?